Miry's List began as just one woman helping one family and has ballooned into a whole organization. Should we as a country be doing more to help Syrian refugees? 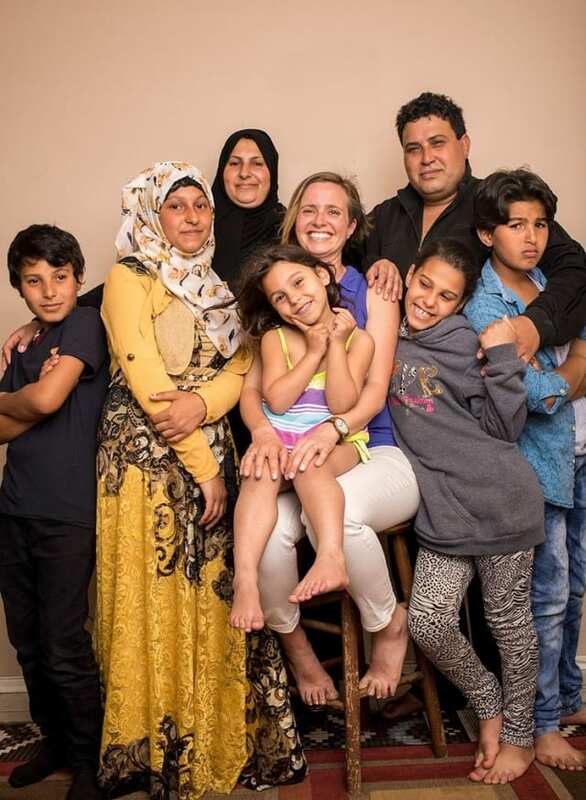 When Miry Whitehall met this family of Syrian refugees, she felt an immediate connection. She knew she needed to help. They couldn't speak English, and she couldn't speak Arabic but the language of Moms is universal. And Miry's List was born! Families post up pictures and bios and lists of what they need, and strangers can donate what they have. That one connection has helped hundreds of families! Do you think Miry's List is awesome? 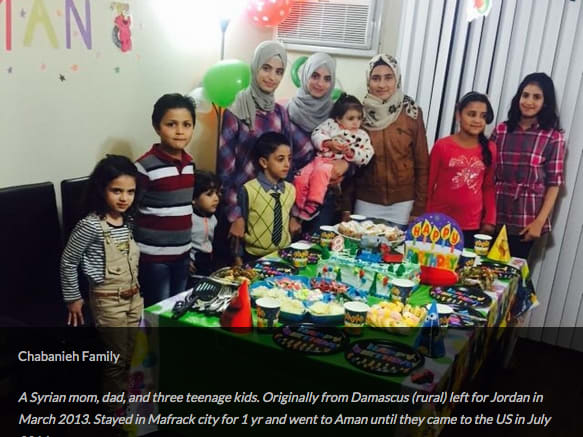 Should we be doing more to help Syrian refugees? You can donate here https://www.miryslist.org/ and share your thoughts below! Should we be doing more to help Syrian Refugees? Yes! This list is awesome! We should be doing more to help everyone.